One day later, scientists from the group CIRVA announced that around 10 — as many as 22 or as few as six — vaquitas survive in the Gulf of California. Despite a ban on gillnets used catch totoaba, a fish prized for its swim bladders used in traditional Chinese medicine, vaquita numbers have continued to decline. Video courtesy of Sea Shepherd. A vaquita in the northern Gulf of California. Image by Paula Olson/NOAA via Wikimedia Commons (Public domain). 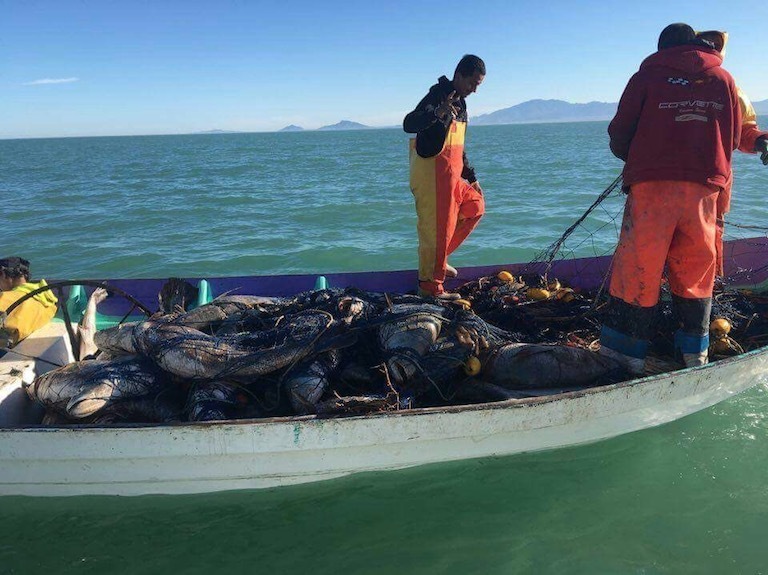 Fishers with an illegal haul of totoaba. Image courtesy of Elephant Action League. 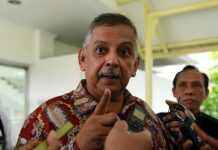 Andrea Crosta, the executive director of the wildlife crime investigation group Elephant Action League (EAL), wrote in a recent commentary for Mongabay that the efforts to force Mexico into declaring a gillnet ban may have been counterproductive, catalyzing the rise of an illicit shrimp fishery. 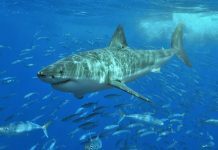 What’s more, he said, the ban didn’t tackle an essential part of what sustains the drive — the totoaba fishery. 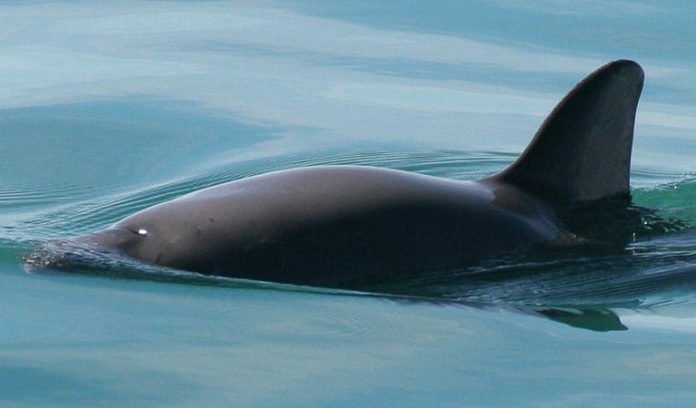 Scientists believe that no more than 22 vaquitas still live in the Sea of Cortez. Image by Paula Olson/NOAA via Wikimedia Commons (Public domain). Findley, L. (2010). Totoaba macdonaldi. The IUCN Red List of Threatened Species 2010: e.T22003A9346099. http://dx.doi.org/10.2305/IUCN.UK.2010-3.RLTS.T22003A9346099.en. Downloaded on 17 March 2019. Rojas-Bracho, L. & Taylor, B.L. (2017). Phocoena sinus. 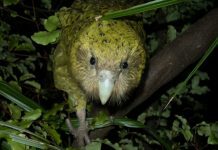 The IUCN Red List of Threatened Species2017: e.T17028A50370296. http://dx.doi.org/10.2305/IUCN.UK.2017-2.RLTS.T17028A50370296.en. Downloaded on 17 March 2019.